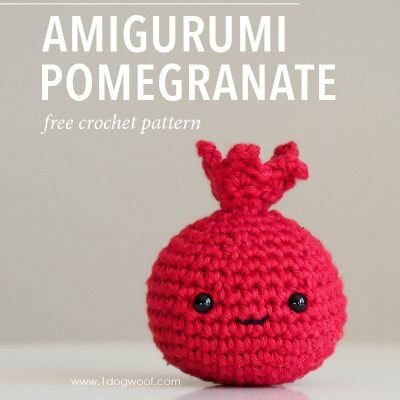 A simple and gorgeously red fruit, the pomegranate is an easy amigurumi to whip up for a vibrant winter centerpiece. 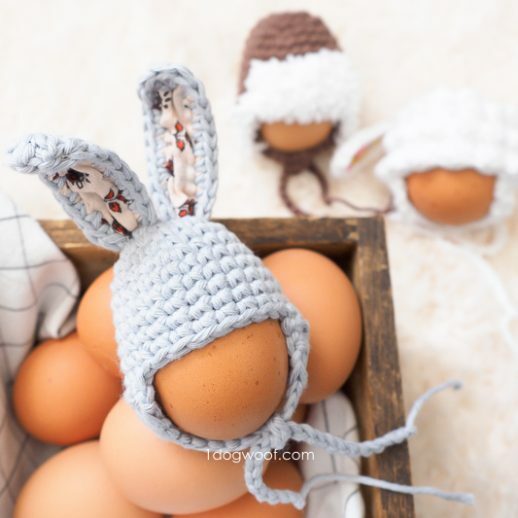 Wouldn’t a bowl of these cuties look amazing on your table? 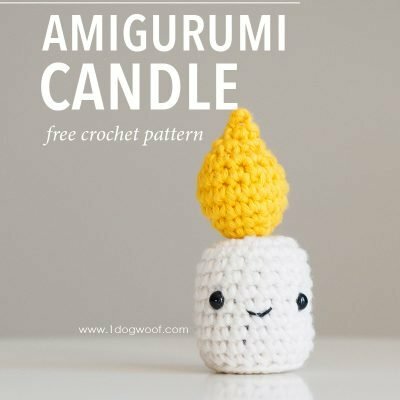 This simple candle amigurumi is the perfect complement to last week’s spaghetti and meatball amigurumi. 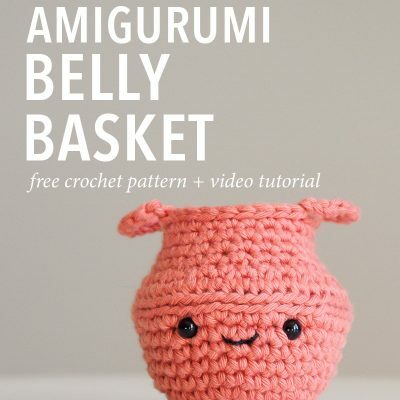 It’s also a great project for anyone starting out in amigurumi as it uses basic techniques, using both seamed and continuous rounds. 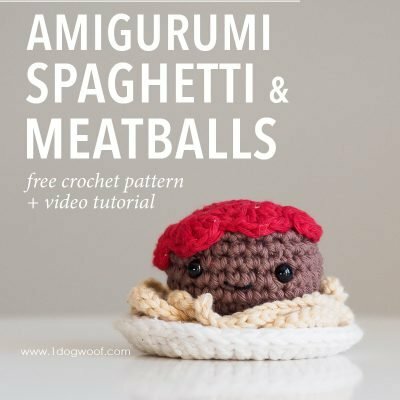 This spaghetti and meatballs amigurumi is unique, adorable and perfect for a child’s play kitchen. 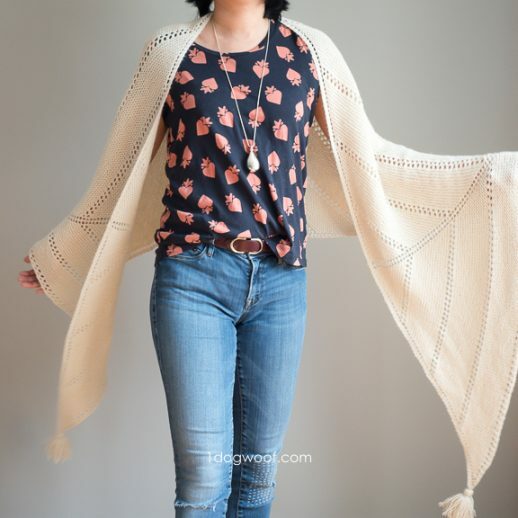 The loose spaghetti noodles are great for tactile play! 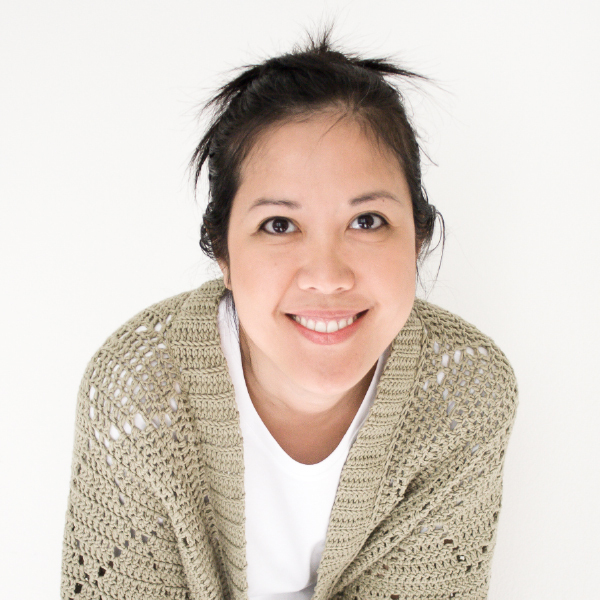 An Advent Calendar wouldn’t be quite complete without at least one Christmas themed amigurumi, right? And what’s Christmas without a tree? 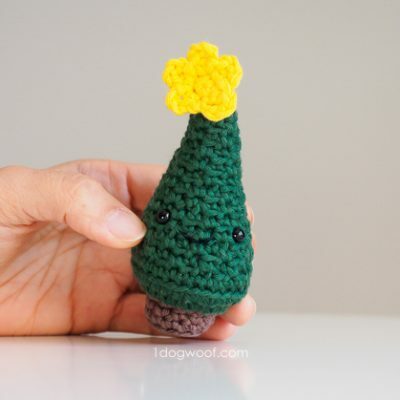 This adorably lopsided little guy is a must-make for the holidays! 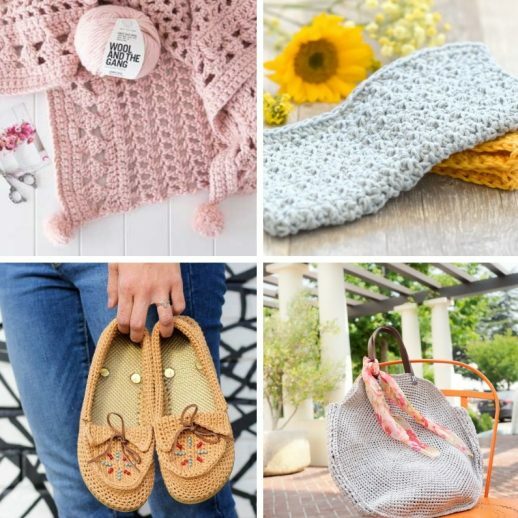 Fun and functional, this trendy little amigurumi belly basket has a unique construction so that while it’s stuffed, it can also hold small crochet accessories like stitch markers or other treasures! 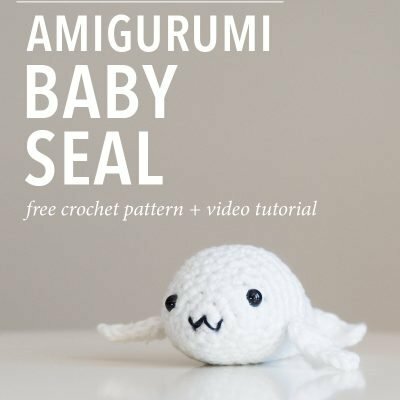 The newest addition to my personal marine sanctuary is this baby seal amigurumi. Worked up all in white, he blends right in as he hangs out on the ice! 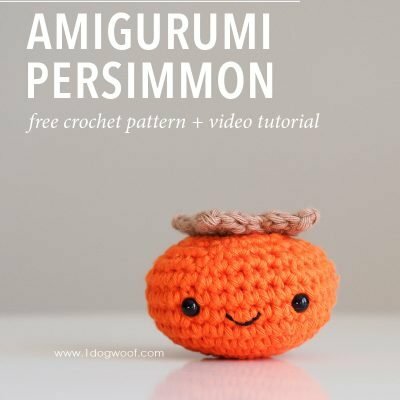 A Fuyu persimmon isn’t the most popular fruit in the world, but it’s one of my winter favorites. 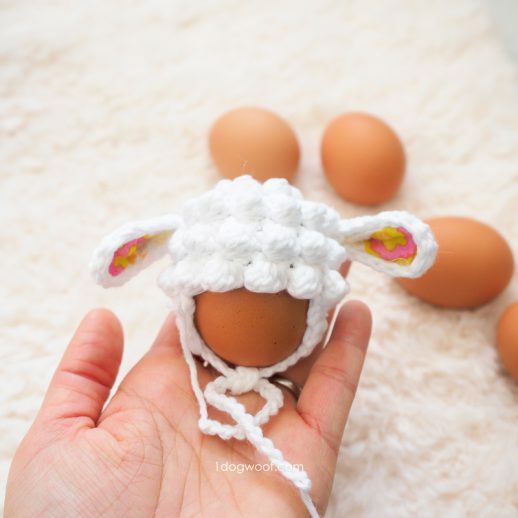 With just 2 colors and simple construction, it makes for a cute and easy amigurumi too!